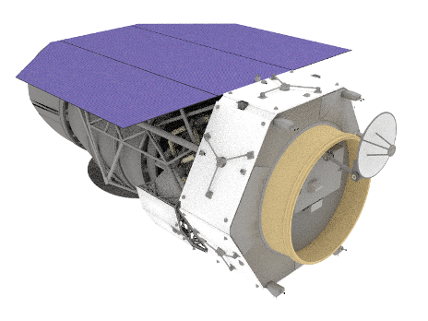 The Wide Field Infrared Survey Telescope (WFIRST) is a NASA observatory designed to perform Wide Field imaging and surveys of the near infrared (NIR) sky. The current design of the mission makes use of an existing 2.4m telescope, which is the same size as the Hubble Space Telescope. WFIRST is the top-ranked large space mission in the New Worlds, New Horizon Decadal Survey of Astronomy and Astrophysics. The Wide Field Instrument will provide a field of view of the sky that is 100 times larger than images provided by HST. The coronagraph will enable astronomers to detect and measure properties of planets in other solar systems.